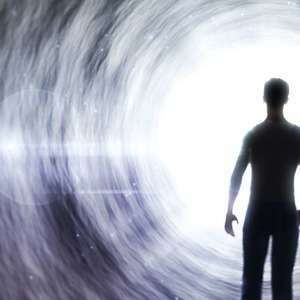 Spiritually transformative experiences, near-death experiences, and out-of-body experiences. What can these phenomena teach us about this life and the next? In this episode, host Curtis Childs guides us through 18th-century philosopher Emanuel Swedenborg’s explorations of the afterlife to see what they reveal about the benefits of spiritual world awareness.